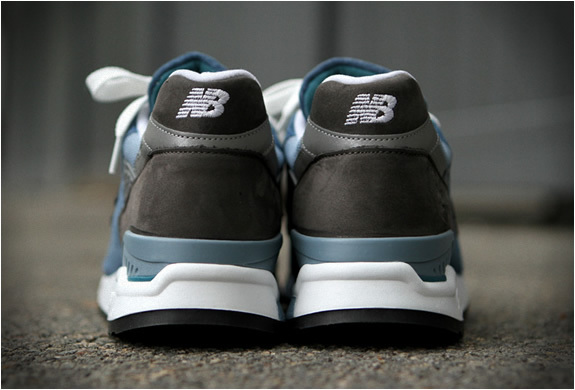 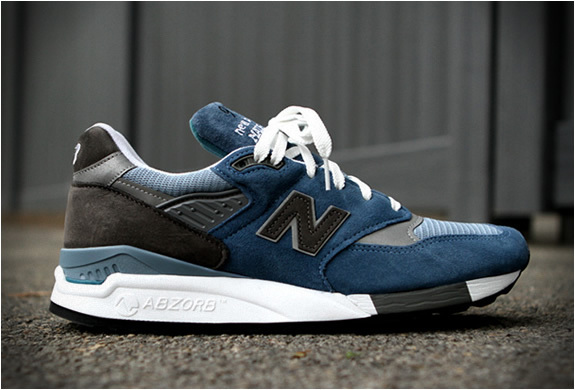 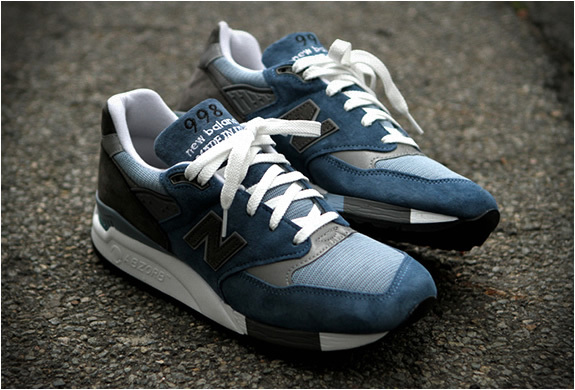 For lovers of the 998 model by New Balance, it now is available in a new, precious "Blue Denim" look. 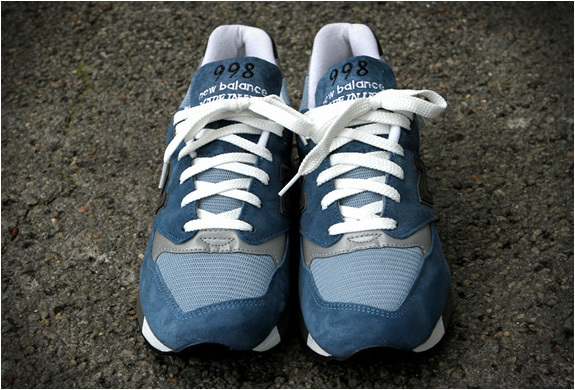 This is a timeless running shoe, it first debuted in 1992 and remains one of the most popular models in the "99x" series ever. 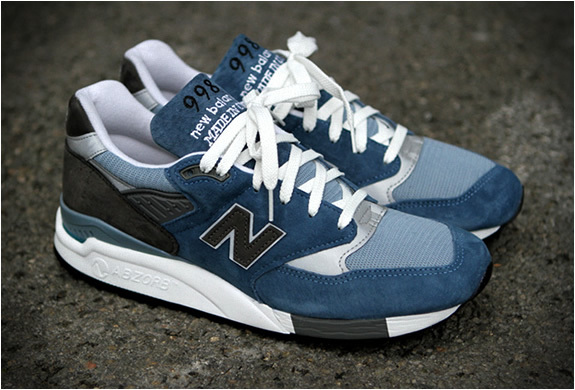 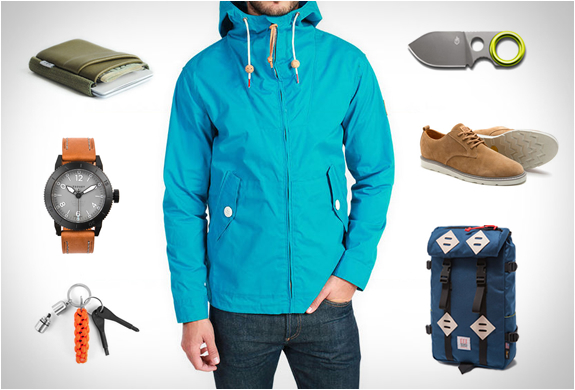 This version features a clean blue denim suede and mesh upper, mostly kept in light blue tones.